Explore the music of Greece with this traditional folksong that tells the story of a boy who loves a girl from the island of Samos. 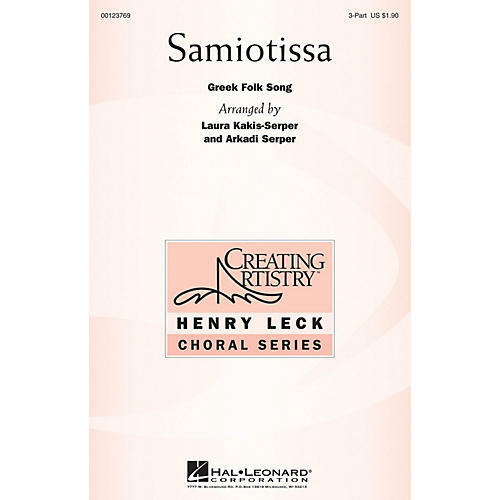 In 7/8 meter, the choral parts are accessible and it's easy to add Greek folk dance steps to create an authentic experience. Includes pronunciation guide.